Like last year, one of my goals this year is to use my wardrobe to it's fullest potential. Last year I did quite a good job with that and I intended to have similar outcomes this year too. One way of doing this is my styling items differently so as to create as many different outfits as possible. 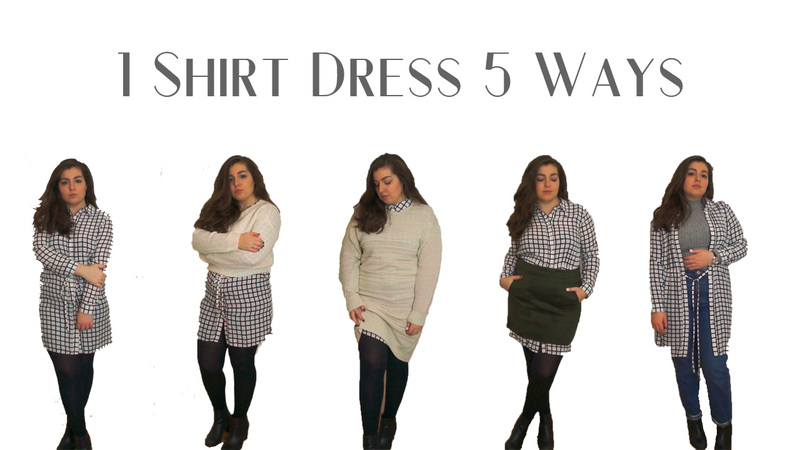 In this video I take one shirt dress and create five very different outfits. I hope you find this useful. Enjoy.